The following appointments have all taken place during the last few months, covering the full breadth of the wider insurance marketplace. 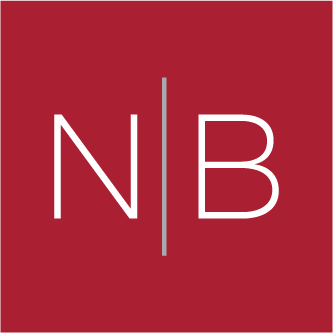 If you would like to discuss the insurance market or how Norman Broadbent Interim Management can help your business, please contact Mike on mike.davies@normanbroadbentinterim.com or +44 (0) 20 7484 0067 for an initial and confidential discussion. Axa Investment Managers has hired NN Investment Partners’ former chief investment officer, Hans Stotter, to replace its outgoing head of fixed income, John Porter. Legal & General Investment Management has hired former Standard Life Aberdeen Asia boss David Hoantee Peng as its regional head. Berkshire Hathaway Specialty Insurance (BHSI) today announced the appointment of Mark Lingafelter as President, BHSI, Australasia. He assumes responsibility for the BHSI Australasia region from Chris Colahan, who is moving into the role of President of the specialty insurance operation in the UK & Europe.